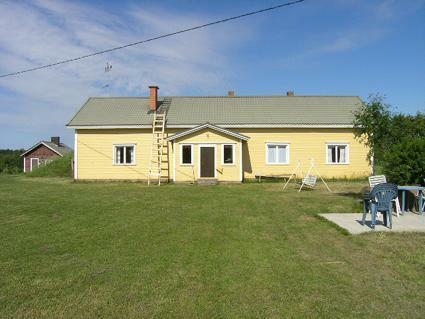 65 km southwest from Oulu, River Siikajoki 50 m, cottage is located in river delta area, deep, clay bottom, river level may vary, pier, own boat and outboard motor 2.5 hp. Wooden house built in the 1800s, renovated in 2010, old yard area and old buildings. Living room with sofa bed, kitchen, bedroom with double bed and single bed, bedroom with 3 beds, hall, veranda, toilet with shower cubicle. In the living room a big baking oven, in the kitchen a wood stove and in the bedroom a masonry stove. 2 air source heat pumps. 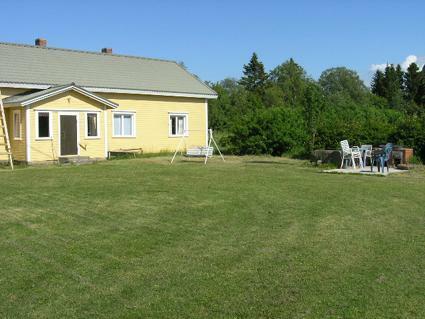 A humble outdoor sauna 30 m with steam room (wood stove) and a wash room (wood heated water tank, a waterpipe). 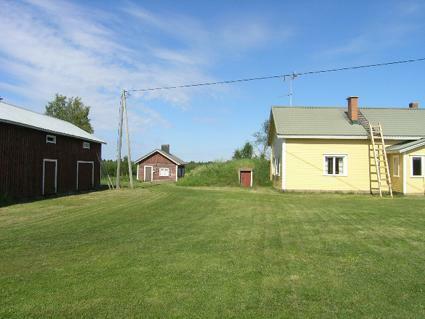 A very old house and the yard in peaceful area near Nature Reserve of Siikajoki river delta area. All rooms (locked) are not for customer's use. There are number of river beds in the river of the delta area. The river is rich in fish and river delta area is bird-rich. The sea is about 1.5 km. Hut in shared use 1 km. Siikajoki village center 4,5 km, Raahentienoon Golf 6 km, Raahe 28 km, Oulu 65 km. 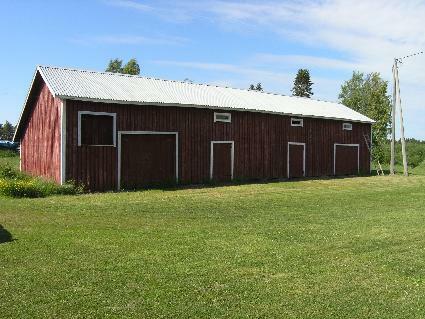 The owner's farm 3 km.